Southgate Centre opened its doors for the first time in 1970 to an eager crowd with just 65 stores and services. In the very spot that only a few years prior had been a farmers field now stood Edmonton’s largest shopping centre to date. Anchored by Woodwards, Woodwards Food Floor and The Bay, the centre was a welcome addition to a comparatively quiet rural community. Since then Southgate, and the city of Edmonton as a whole, have grown and matured considerably. 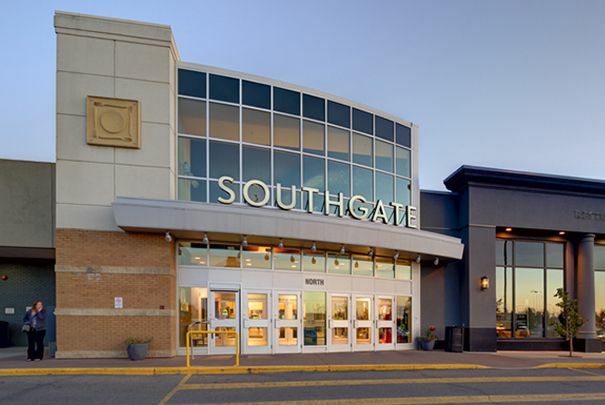 In the four decades following, Southgate has seen three major renovations and expansions, almost tripling the original floorplan, and bringing some of the very best names in fashion to Edmonton. The most recent expansion, completed in 2009, added an unmatched level of refinement to the retail experience in the city. 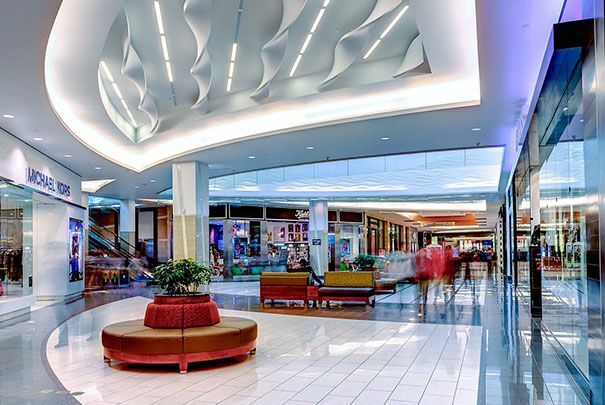 Today Southgate stands for premier fashion and sophistication in Edmonton, with over 165 exciting stores and services including Edmonton’s largest Hudson's Bay store, along with Sears, Michael Kors, lululemon, and Apple. Exclusive retailers to Southgate include Crate and Barrel, Restoration Hardware, and LEGO. Our 2009 expansion added over 30 marquee stores, two sets of hotel-quality washrooms, an expansive food court, two levels of parking, and a host of premier amenities. Southgate is owned and managed by Ivanhoe Cambridge.